Simply put, a cyber-attack is an attack launched from one computer or more computers against another computer, multiple computers or networks. Cyber-attacks might be broken down into two broad types: attacks where the goal is to disable the target computer or knock it offline, or attacks where the goal is to get access to the target computer’s data and perhaps gain admin privileges on it. Vulnerabilities in Cybersecurity are no longer just a concern but are now widespread epidemic. 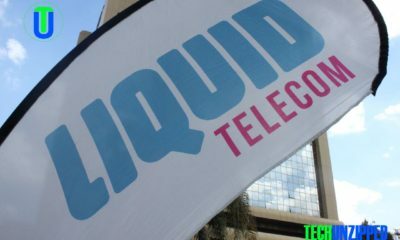 Internet usage is growing rapidly in Zimbabwe. Data from Potraz show that over 60% of Zimbabweans now have access to the internet. Consequently, the number of cyber-criminals is rising thanks to the increasing sophistication of their knowledge while the lack of a cybercrime regulatory framework by the Government is creating huge loopholes for hackers to exploit online. 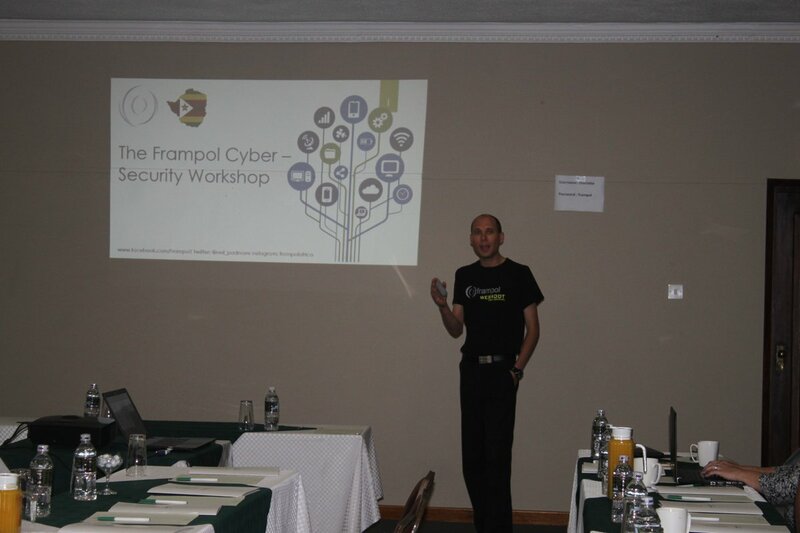 Speaking at a cybersecurity workshop, CEO and Founder of Frampol Africa, Neil Padmore, said training is crucial in shielding cyber- attacks. Neil emphasized on the need to train the employees on how to recognize and avoid cyber-crime. One of the most common sources of cybercrime in Zimbabwe and worldwide is the exploitation of vulnerabilities within web applications. This involves a cyber-criminal targeting complex source code within content management systems (CMS) such as Word Press and Magento, database administration frameworks and other Software as a Service (SaaS) applications hosted either locally or within the cloud. Mr Padmore also encouraged the use of suitable technology, he added that fragile firewalls are risky because they make it easy for hackers to pick up the IP address. Paul said he discourages the payment of Ransomware as it encourages the hacker, also there is no guarantee of getting your data back. Prevention is the answer. According to Sophos, the Ceber ransomware accounted for 80% of attacks in Africa, followed by WannaCry (17%), and others like Jaff (1%), Locky (1%) and Petya (0.5%). One of the most active kinds of ransomware out there, Cerber encrypts the files of infected users and demands money in exchange for enabling access to their files. 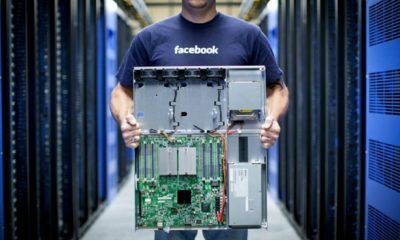 It works even if a user is not connected to the Internet, so they can’t stop it by unplugging their PC.